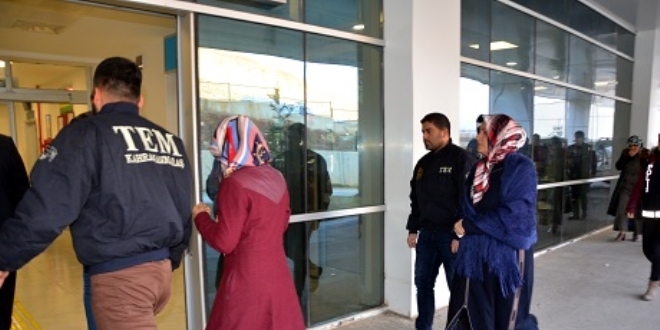 Detention warrants were issued for 106 people in 20 provinces as part of an Istanbul-based investigation into the Gulen movement, on Monday. State-run Anadolu news agency said warrants were issued for 106 suspects as a result of cooperative work between Istanbul police and the National Intelligence Agency (MIT). 62 of them have been detained at the time of this writing. Anadolu said the suspects are sought for their roles in the alleged “matchmaking unit” of the Gulen movement, tasked to facilitate marriages among the group’s supporters.